44 customers have given this product a 3-star rating. 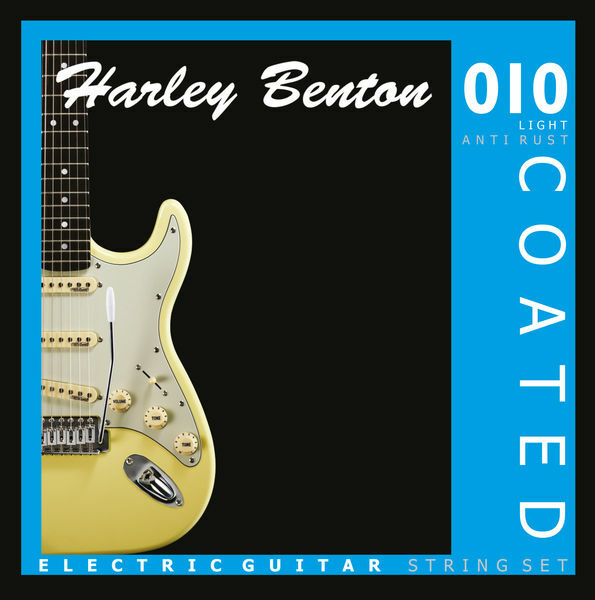 I thought I would try these because they are coated strings for the price of uncoated. I bought 9s first but have since bought 10s as well. I was a bit disappointed to start with, they are noticeably less bright than uncoated strings - with Elixirs I struggle to hear the difference (with my gear and my old ears). The worst thing was they feel odd, a little rough to the touch when sliding up and down the fretboard. I nearly took them off again. Due to circumstances (I couldn't be arsed to change them) I persisted and found that, once worn in, they develop a really good feel - as good as Elixirs. I've continued to use them and they are lasting really well. I've never had any problems with the 10s though I did break a 9 but that was my fault. 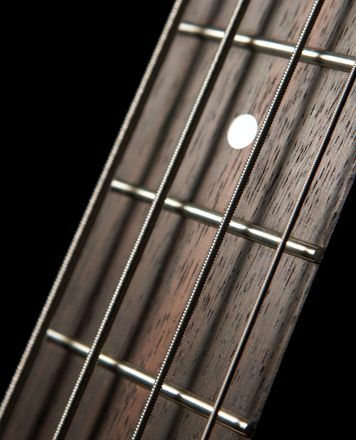 If you are prepared to spend a little time running them in and don't want the very brightest tone these strings will repay you with a great experience and a long life at an amazing price. ID: 265041 © 1996–2019 Thomann GmbH Thomann loves you, because you rock!